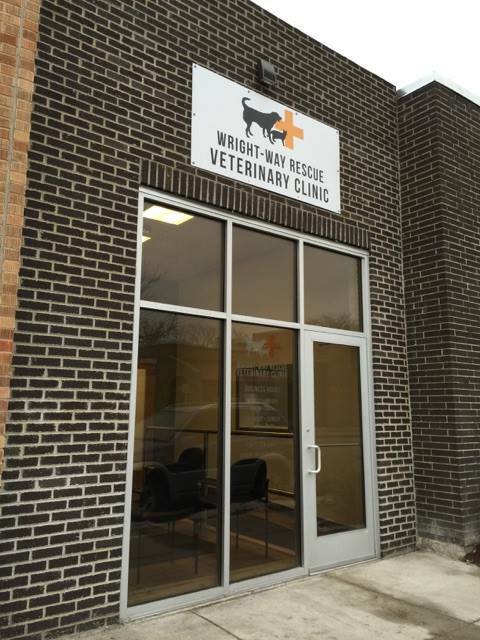 Welcome to Wright-Way Rescue Veterinary Clinic! 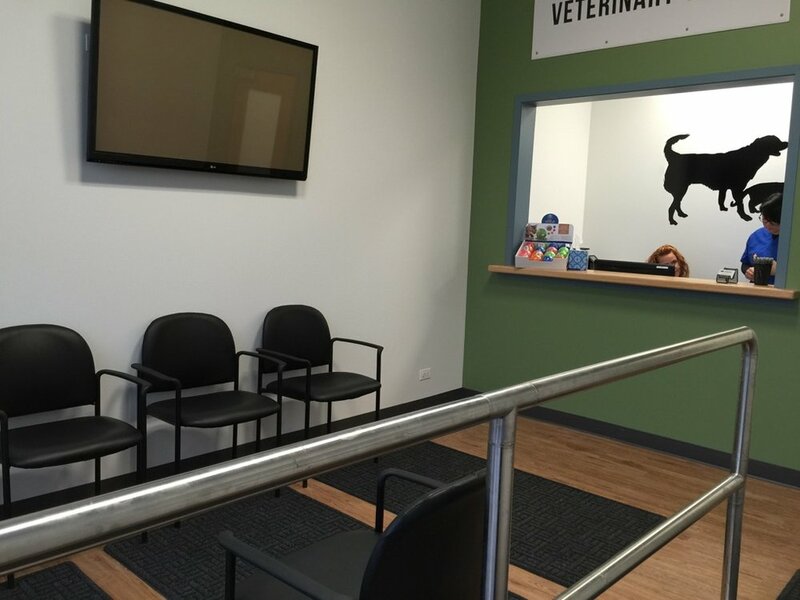 Wright-Way is a low-cost, not-for-profit vet clinic located in Morton Grove, Illinois. Owned and operated by Wright-Way Rescue, we strive to help families in the community provide the care their animals need. 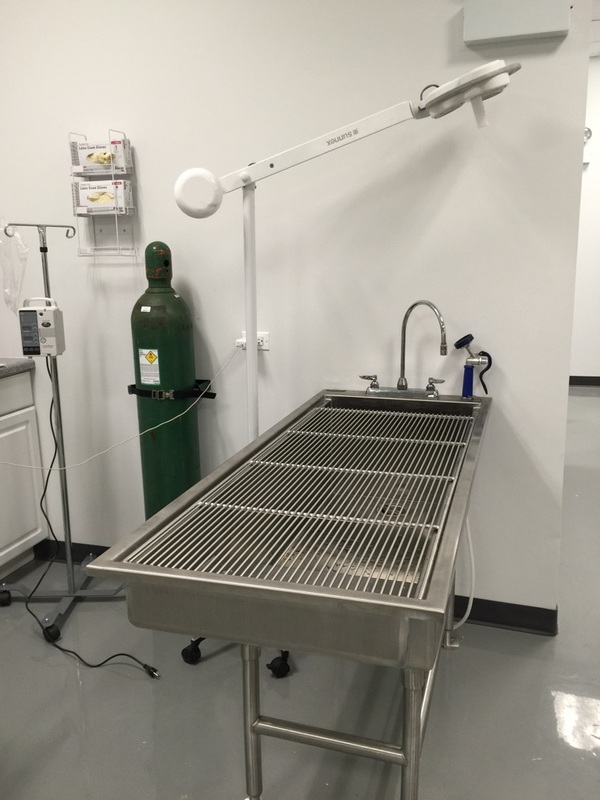 Not only do we offer services to the general public, but we also work with animal shelters to provide surgery and care to the animals in their organizations. We offer high quality service at a discounted rate. We also offer a discount to families who demonstrate financial need. Please learn more here to see if you qualify for further discount. Contact our office with any questions. We always have trained and friendly staff available to assist you.